8 SOLAS Verified Gross Mass Misconceptions…Resolved! Just before the new SOLAS Verified Gross Mass (VGM) rule went into effect on July 1, Dan Smith, principal at The Tioga Group took part in a Logistics Management webcast, Are you prepared for the SOLAS container weight rule? 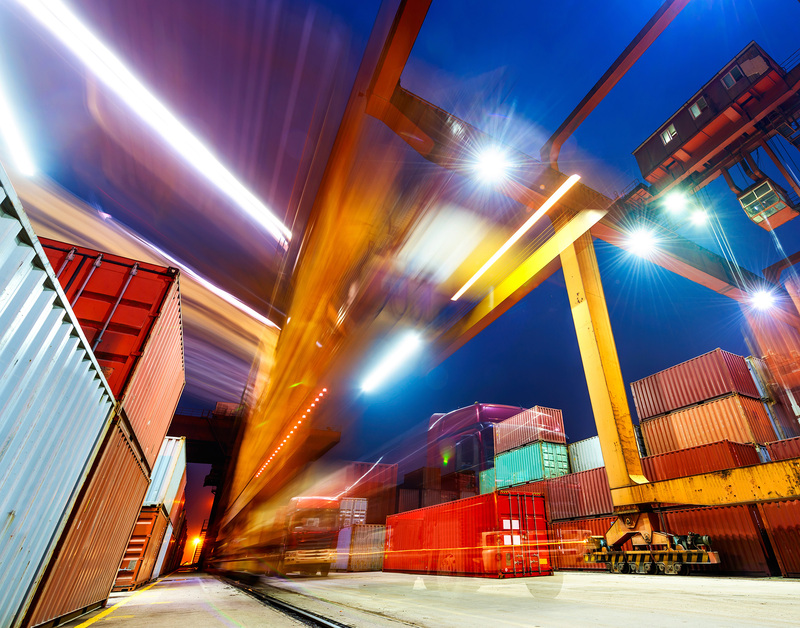 During the presentation, Smith outlined numerous “misconceptions” that shippers have about the new rule and walked through the correct approach to each of these issues. This webcast was on Thursday, June 30 2016. You can view the recording on demand here. 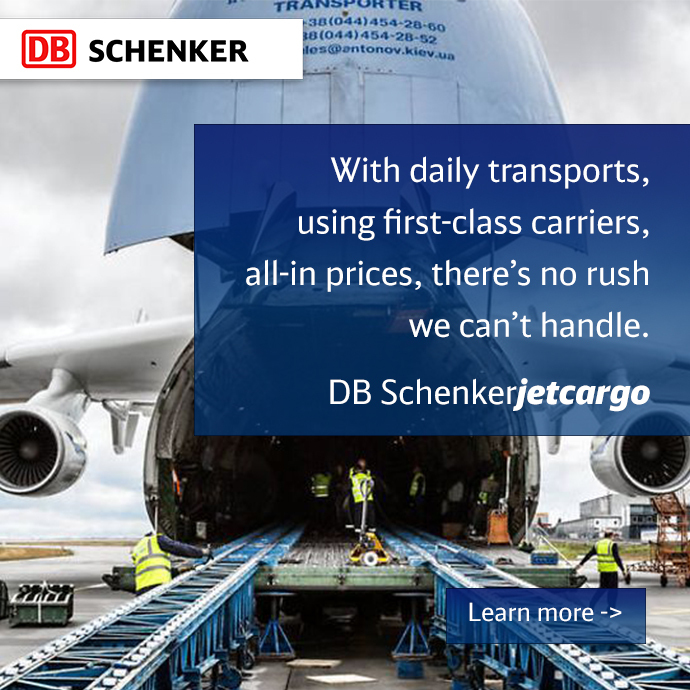 To learn more about DB SCHENKER and SOLAS, please visit us online here, or email us.